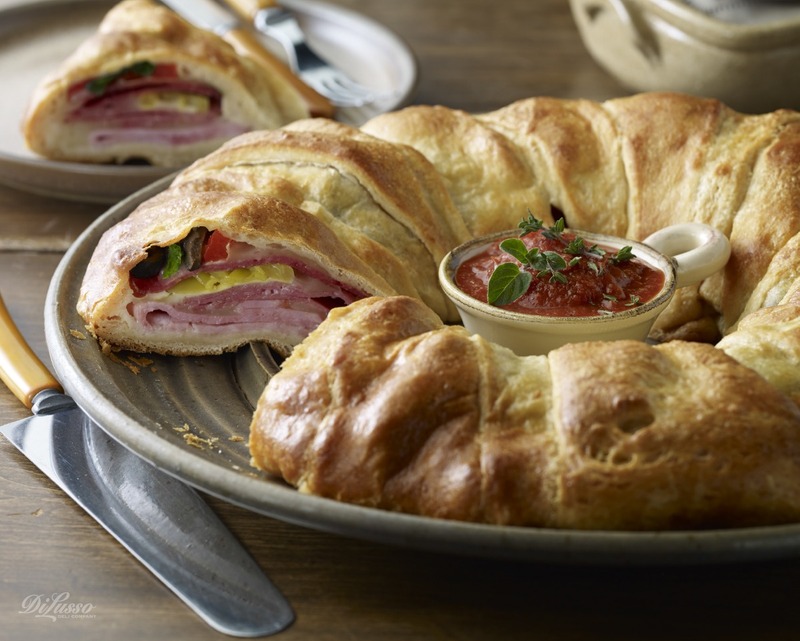 This easy to make, savory Tuscan stromboli ring is a hit wherever it’s served: parties, game day get togethers, or your dinner table. It’s even better the next day. Bake a few of these on Sunday and you’ll have Monday night’s dinner covered, too. It takes less than 10 minutes to assemble. 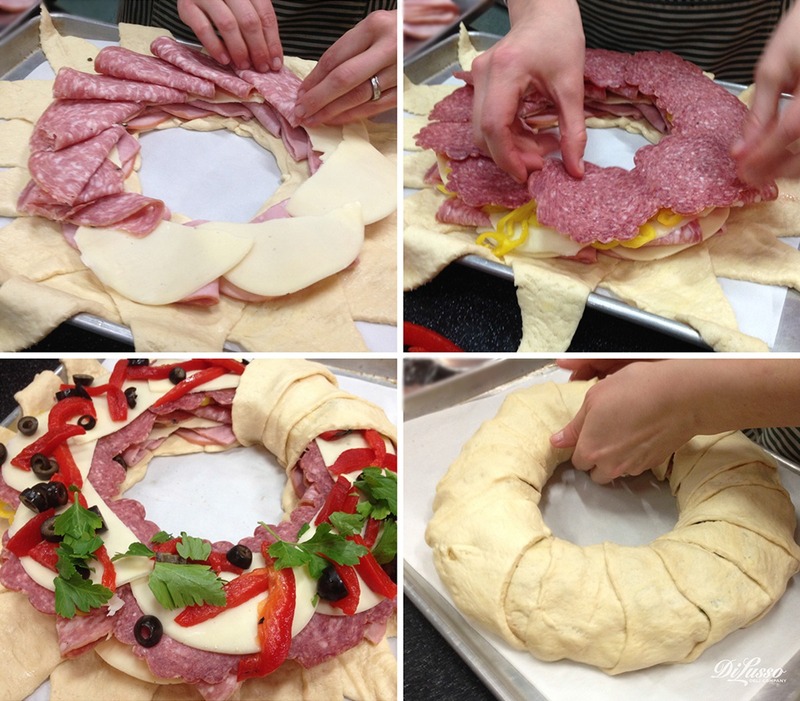 Make it your own by adding different meats and cheeses or make it all cheese and veggies! The combinations are endless.